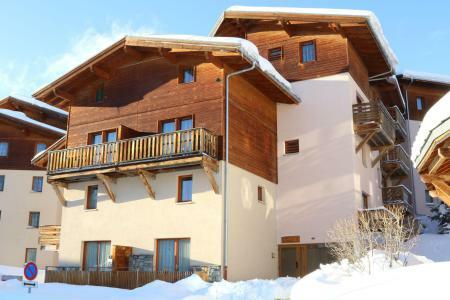 The 3-star and popular residence Les Flocons d'Argent is very harmonious and is situated 50m from the ski pistes: Charriere and Muliniere (x2) and Grand Jeu and Côtes (x2). 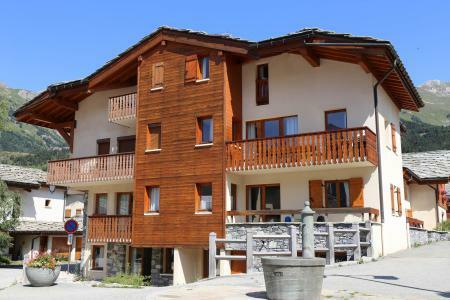 Available within the residence are shops and services such as: restaurant, mini-market, ski school, tobacconist... additionally the shops of Aussois are at walking distance. 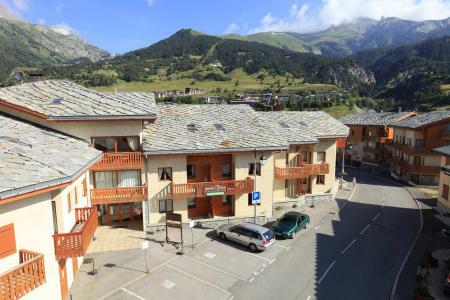 The residence in Aussois, Alps, France comprises of 8 buildings (2 to 5 floors) and offers a fantastic view over the slopes and mountains or the old part of the village, as well as indoor heated swimming pool (free access), sauna (charge applies), car park, ski lockers. Les Flocons d'Argent, Aussois, Alps, France comprises of 210 accommodations, each can accommodate between 4 to 8 people. Residence Les Flocons d'Argent in Aussois is located Route des Barrages, directly by the front de neige. 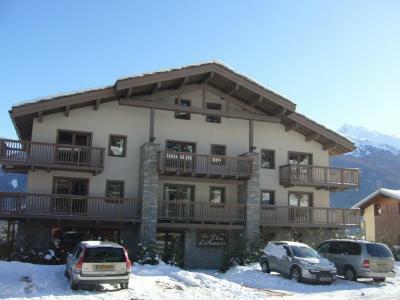 It is perfectly located a few meters away from the slopes , the skilifts, the ski school meeting point and the shops. The residence is equiped with a lift and apartments come with skilockers. Built with stone, lauze and wood, the 2-star tourist residence of La Combe, Aussois, Alps, France, comprises of four spacious chalets. 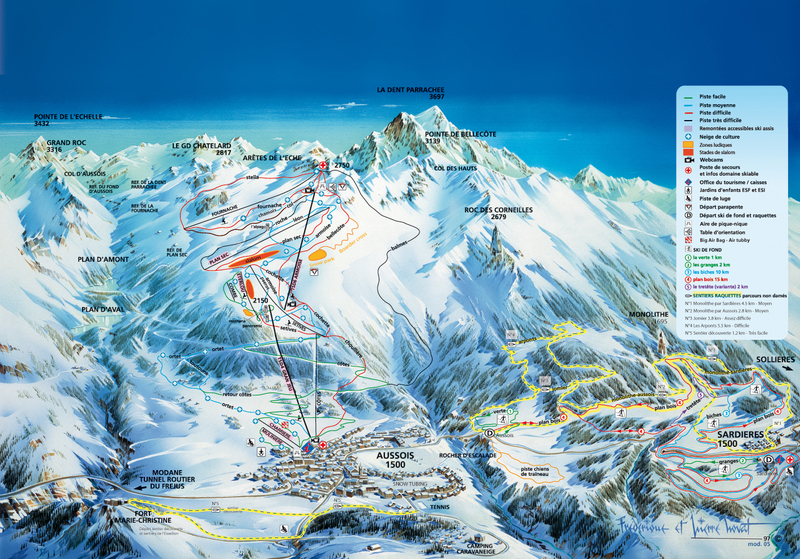 It is situated in the heart of the resort, close to the shops and 10 minutes from the pistes (free shuttle available). 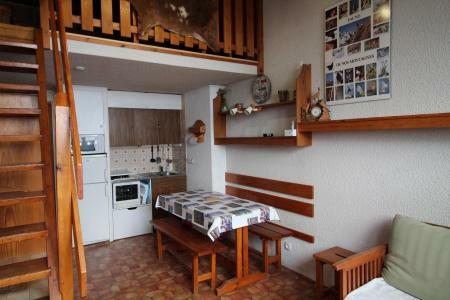 The apartments in Aussois, Alps, France are spacious, bright and the interior is decorated in natural pine, fir tree wood and rustic plastic, in a true mountain style. The Residence Chalet Le Clos d'Aussois is located 150 m away from the centre of Aussois and 200 m away from the ski slopes. There is a magnificent view of the surrounding mountains from the resort and the residence. The residence les Sétives is situated in Aussois resort. It is located nearby the village center et shops. The ski slopes are 500 m from the building. The 2-star tourist residence of La Combe consist of four chalets built in local wood and stone. It is located close to the historical centre of the ski resort, at about 10 mn by free shuttle from the ski slopes. The apartments are spacious, bright, with wooden furniture and a rustic ambiance that gives them a cosy mountain feel. 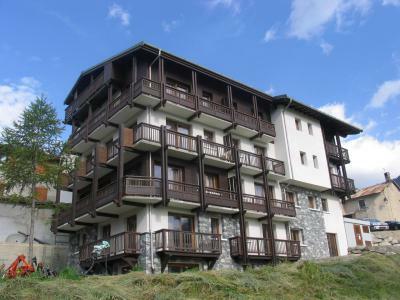 Exceptional apartments located in the centre of the resort-village of Aussois. 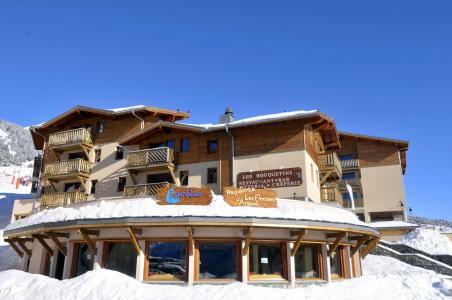 Within the restructured and extended ancient hotel, the residence Les Sports offers 17 ideally located accommodations, close to the shops and 500 m away from the ski slopes. 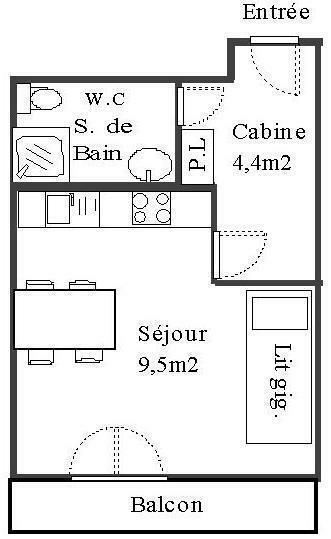 This residence blends with the centre of the village and is divided into 3 levels with attic and a lift. THIS SUMMER, BOOK 2 CONSECUTIVE WEEKS, GET THE CHEAPEST ONE FREE (on public price basis) DEPENDING ON APARTMENT - BOOK BEFORE 31/05.